during our revitalization process the top layer will also be rebuilt. included are new bolts and nuts. 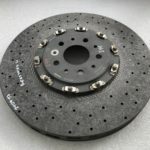 Deposit for refurbished brake disc in exchange: 700,00 € per brake disc. please notice! 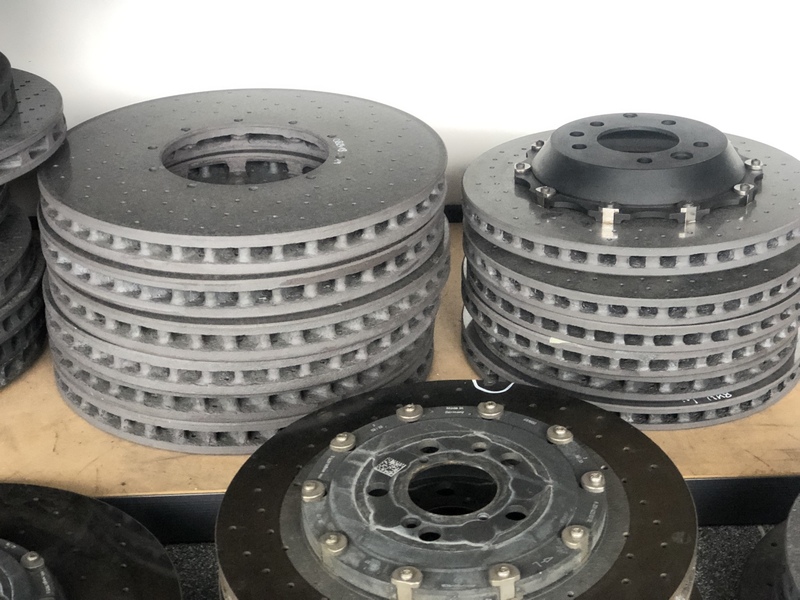 because of our multiple vacuum infiltration processes and material REBRAKE refurbished CCM discs are stronger and will be more durable. 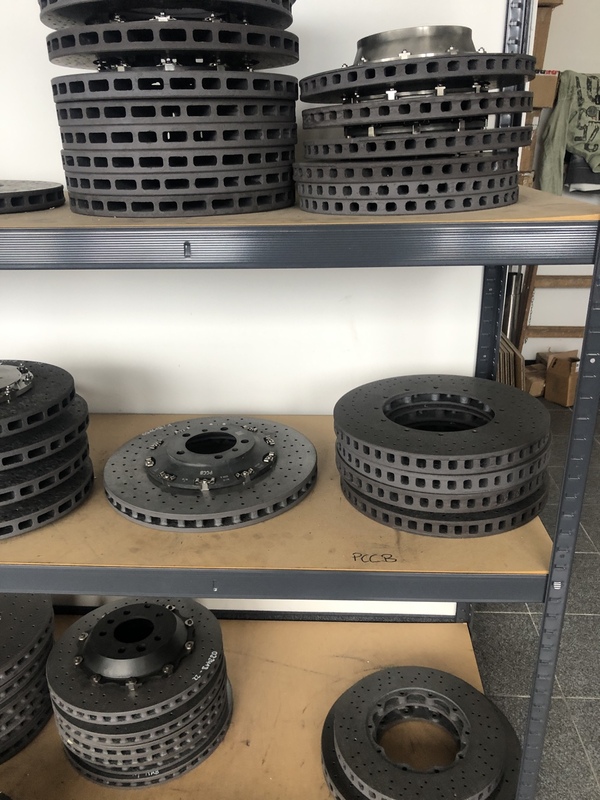 The refurbishment process generally lasts for CCB – Carbon Ceramic Brakes (Audi, BMW, Porsche, VW, Lamborghini) 35 working days and for CCM – Ceramic Composite Material (Ferrari) 30 working days. Orders are shipped worldwide via DHL Express. The shipping costs are often provided upon request. A pickup is also possible by arrangement.